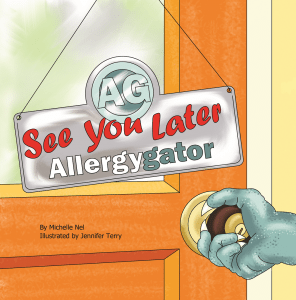 Al E. Gator gives rhyme to reason in this lyrical tale of allergy education. The resourceful reptile in on the job, helping young guests at a birthday party to understand trace allergens in food. In a poetic manner that’s relatively new, he explains cross-contamination with examples that make kids go “oh!” and “ew!”. The spunky gator’s methods are memorable, and read like an entertaining ode to his idol, allergy musician Kyle Dine. It’s a zoo on the ice rink in this adorable children’s book. 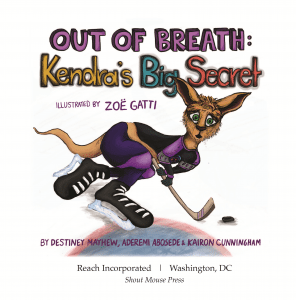 Kendra the kangaroo has asthma, and is afraid to tell her hockey teammates. But when she starts to wheeze, the others don’t tease. Instead they jump into action, winning the big game in her honor. Your little one will giggle at the colorful sketches and names like Anton the Ape. But the teen authors also score big with their message. They relate in a way that adults can’t rival, with story nuances that play positively on childhood emotions. 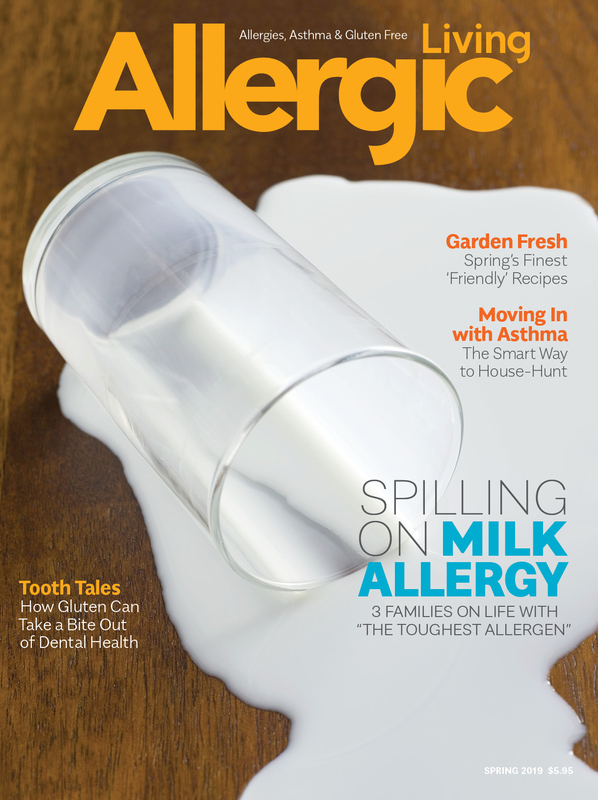 Food and pet allergies may not be fun, but 6-year-old Nicholas accepts them as a fact of his life. He speaks simply, as if talking to a playground friend, and shares his youthful journey from diagnosis to health and happiness. The accompanying pictures skillfully address situations of angst with soothing colors and comforting smiles. 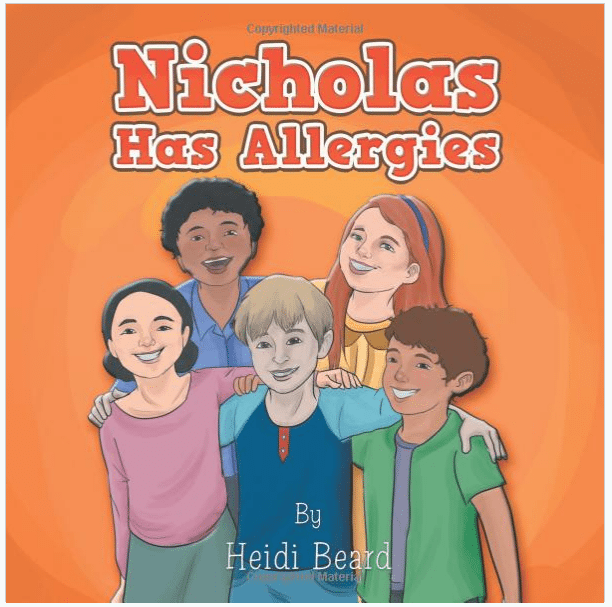 This title provides a caring companion for allergic children, and advocates with kindness to those around them. 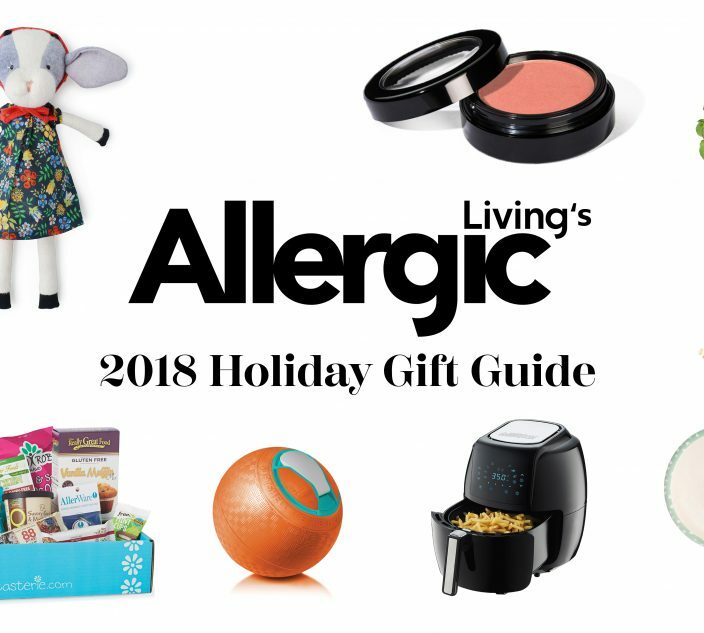 It isn’t surprising that daisy faces some social challenges with her severe food allergies. Fortunately, with the guidance of her parents, she learns how to confidently handle each situation. 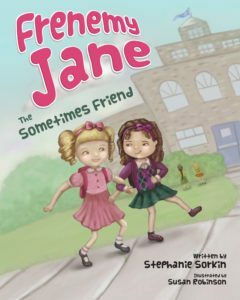 A little friendly honestly puts her hurt feelings at ease, while practical solutions reveal she can take part in sleepovers and birthdays. 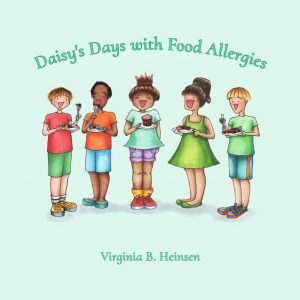 But the icing on the cake is that Virgina, the author and illustrator of this vibrant book, is a 14-year-old with multiple food allergies. 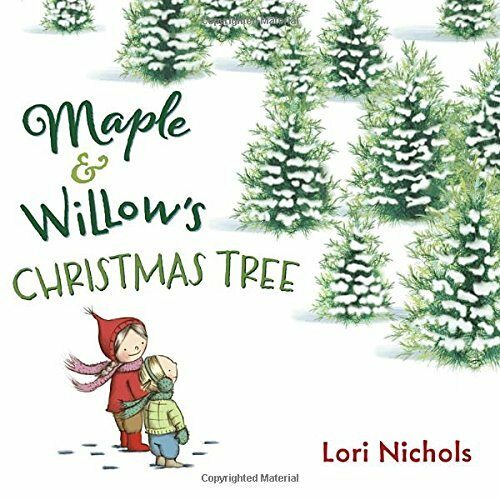 Through her adorably drawn characters, popular children’s book author Lori Nichols brings the everyday challenges of two young sisters to life. In this tale, the pair gets to pick their very first live Christmas tree, but soon discover that it makes Maple sneezy. 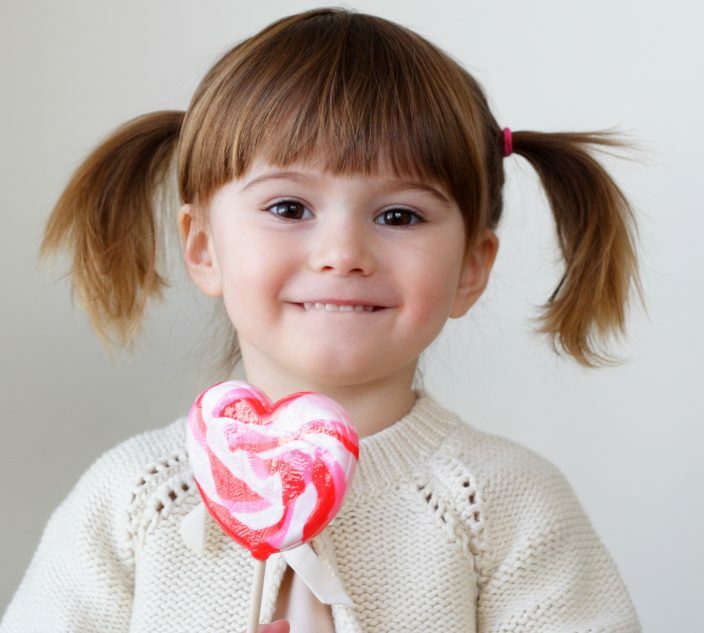 The simple, sweet writing shares both sides of the story, including the emotions of anger, acceptance and compassion that non-allergic Willow goes through. 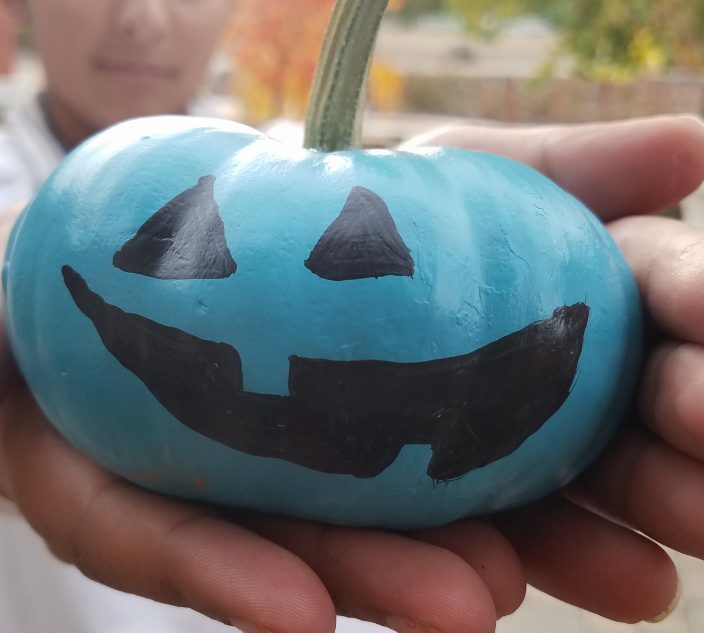 In the end, a small gesture shows what holiday spirit is really about. The title and beautifully sketched cover of this touching tale paints a slightly somber story. 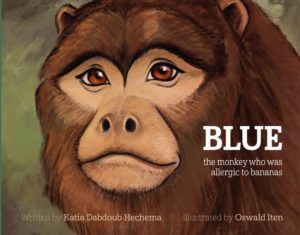 It’s true that moms may get a little tear-eyed, but only due the the happy ending that greets Blue. 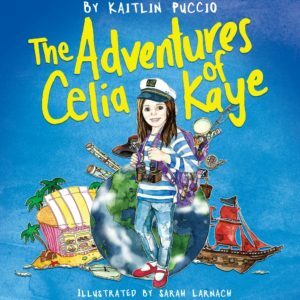 Celia Kaye’s vivid imagination intrigues her new school friend. But when she stands by her tall tales rather then telling the truth, which is that she has celiac disease, this begins to push the playmate away. Written in whimsical lyrics, this is the story of having a “sometimes friend” who ‘s behavior ventures into enemy territory. The rhyming lines will keep kids skipping from page to page, as they learn what bullying can look like and how to stop it. 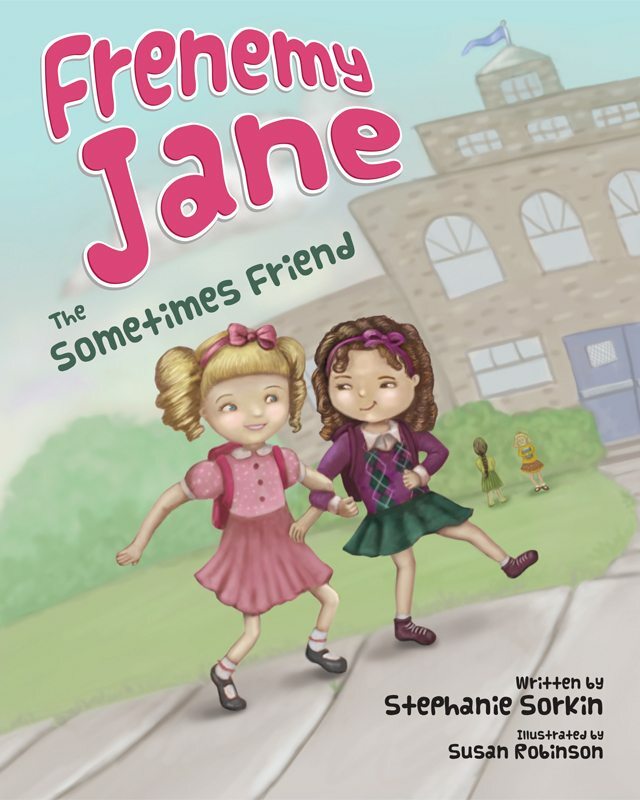 Bright illustrations are seamlessly intertwined, expressing emotions that can be hard to show in words alone — including how problematic Jane is genuinely sad when confronted, a sign that actions could change with honesty. To bring the morals home, discussion questions delve deep than one might expect. 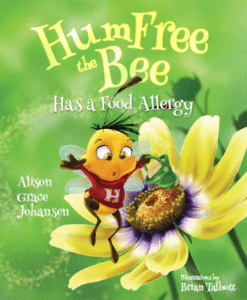 Bound to become a hardcover classic, this whimsical tale cross-pollinates human food allergies with an adorable flying insect’s experience to help kids understand the essence of living with a diet restriction.